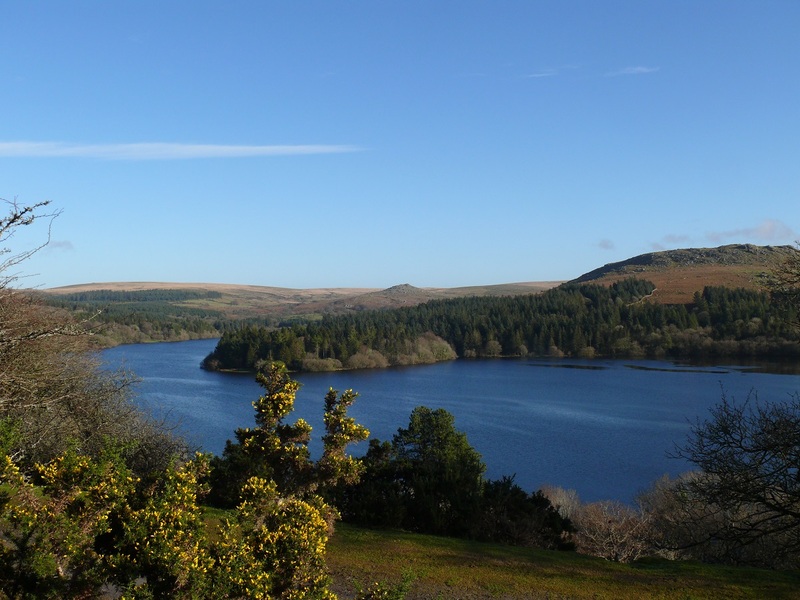 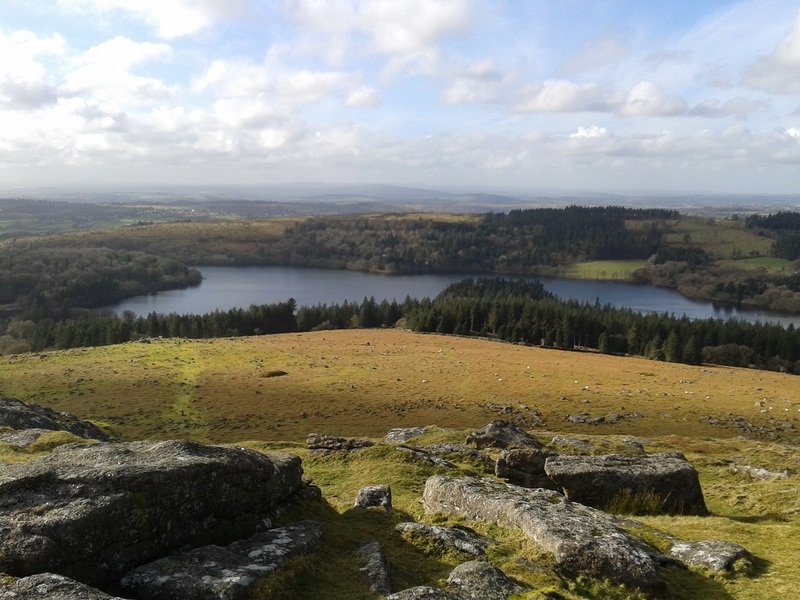 Burrator Reservoir was completed in 1898 in order to supply drinking water to Plymouth. 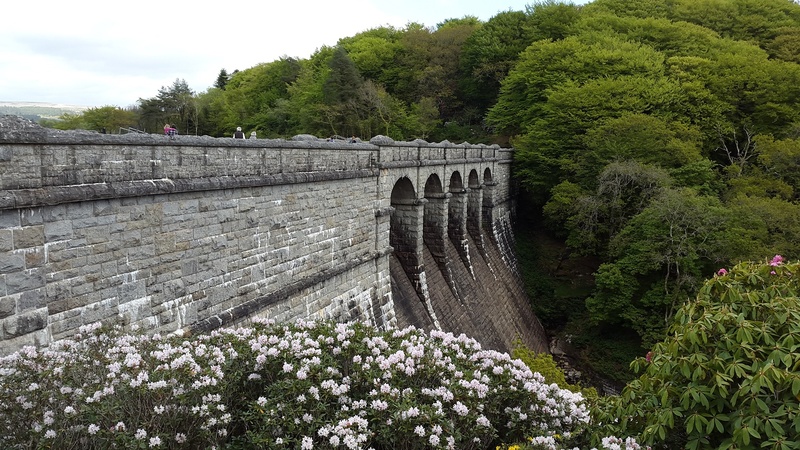 The Burrator Dam was the first of the two dams to be constructed across the River Meavy and was completed in 1893, with the Sheepstor Dam following shortly after in 1894. 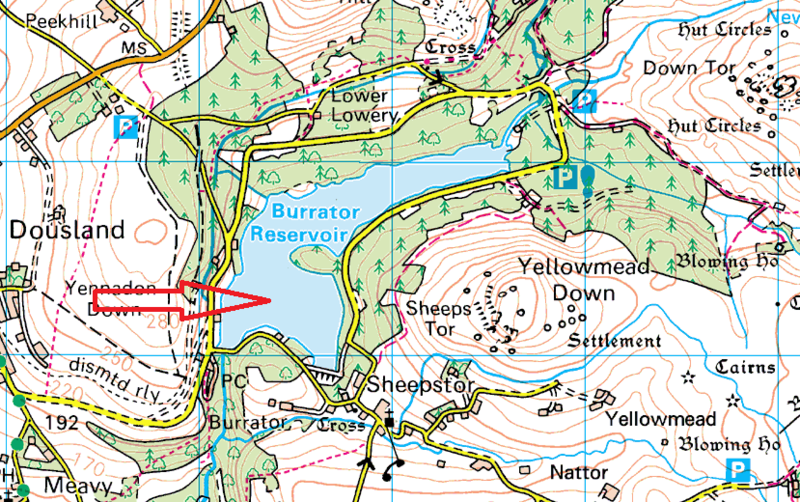 The reservoir was expanded further in the 1920’s in order to meet increasing demand. 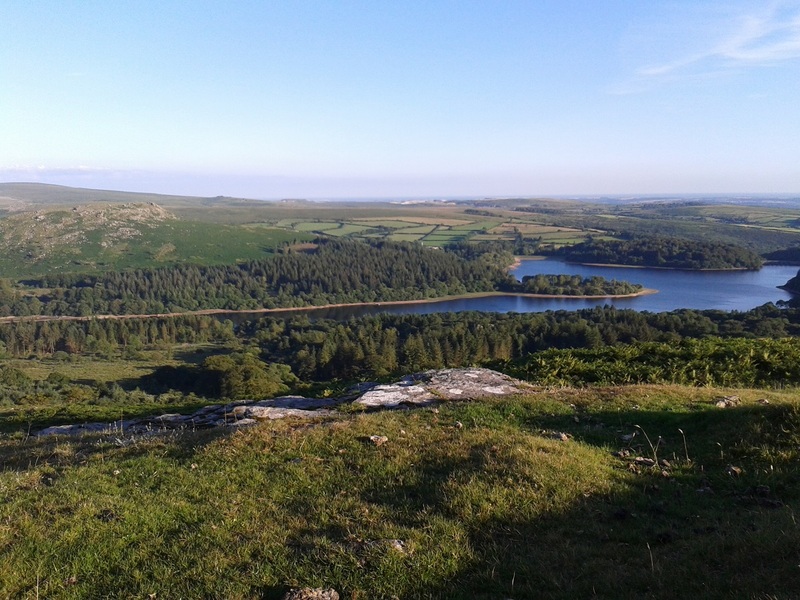 It is now a popular spot for walkers and cyclists with a tarmac road running the full circuit around the outside.